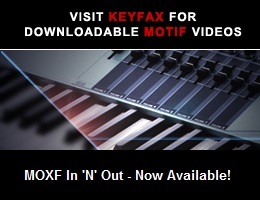 Viewing topic "Is the Motif XS VST plug-in visible/usable in other programs?" I was wondering, since the the VST editor is now a plug-in is it possible to use it as that in other VST compatible software i.e. Ableton Live?